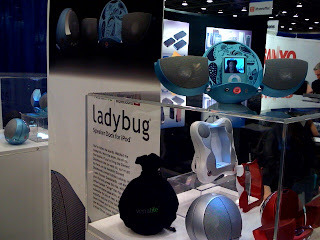 yes, they still love their iPod speakers – MacCog. grease your digital wheels. eye.. and they come with a cute little bag to carry it around.